Across the country, farmers growing fruits, vegetables, tree nuts, dried fruits, horticulture and nursery crops – or specialty crops – are being asked to be certified in USDA’s voluntary audit program, Good Agricultural Practices (GAP). 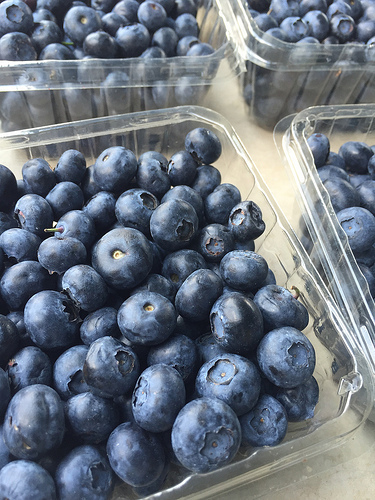 From restaurants and hotels to schools and institutions, wholesale buyers want to ensure the fruits and vegetables they purchase meet food safety standards under the Food and Drug Administration’s (FDA) Food Safety Modernization Act (FSMA). One challenge for growers in many states is the lack of in-state auditors to perform the GAP certification reviews. 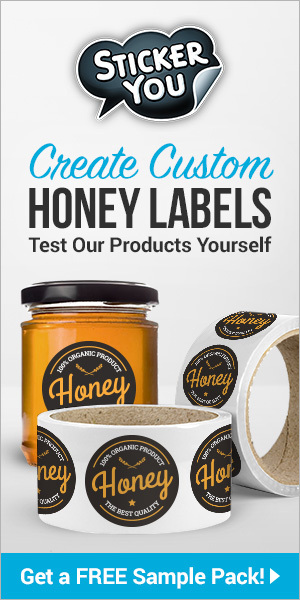 From Ann Harman, Bee Culture’s FSMA contact: In the Food Safety Modernization Act (FSMA) it can be difficult to find just where honey fits in. In addition, the various certification processes can be complicated. Grants from the USDA are being offered to help answer the many questions that arise. 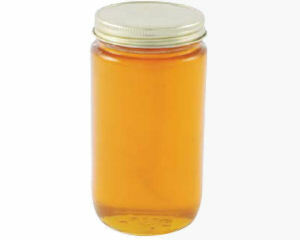 So where to find out if honey is included in the list of specialty crops? Here are some hints to save you some time. Go to the second paragraph and click on Specialty Crop Block Grants (SCBG). Look left under Additional Information where you will see Definition of a Specialty Crop and click on that. You will be taken to the section titled: What is a Specialty Crop? Now the fun starts. Scroll down past Fruits, past Vegetables, and past Culinary Herbs and Spices then past Medicinal Herbs. You have arrived at Horticulture. There is honey! Along with some oddities—turfgrass, hops and tea leaves. So this gives you the clues that honey is considered a specialty crop under the heading of Horticulture. This information should help you navigate through the Food Safety Modernization Act (FSMA). One solution has been to leverage another USDA resource to educate and train producers, handlers and buyers on-farm food safety practices. USDA’s Agricultural Marketing Service (AMS) offers Specialty Crop Block Grants (SCBG) to enhance the competitiveness of specialty crops which includes supporting GAP certification audits. Since 2006, these grants have launched over 107 GAP and Good Handling Practices (GHP) outreach and training projects, and funded 116 GAP/GHP cost share projects through State departments of agriculture. For example, a SCBG grant was awarded to the Connecticut Department of Agriculture in partnership with University of Connecticut Cooperative Extension Food Safety Educators. Together they tailored a program to help the state’s specialty crop producers to understand on-farm food safety practices, incorporate on-farm food safety practices, and prepare for an on-GAP audits. In total 20 meetings or workshops were held, some with over one hundred attendees, with a total reach around thousand people interested in specialty crops, food safety and GAP certification. As a result Connecticut Department of Agriculture was able to accomplish GAP audits for both field-grown and greenhouse-grown crops. Over a three year grant period, 41 specialty crop growers were GAP certified, exceeded expectations and showing the demand for certification. This program provided a valuable service and enable specialty crop producers to sell their products to customers requiring a GAP audit. Farmers in Connecticut requested GAP audits when a customer would not buy from them unless they were certified. Since the FSMA was passed in 2011, staff in the AMS Specialty Crops Program have been working closely with the FDA on the Produce Safety Rule required by the law. We also have been working with industry to be sure they understand how this rule affects their operations and how we can help them comply with the rule. USDA will continue to work with the FDA as we align our GAP and GHP programs with the FSMA Produce Safety Rule and offer resources to help specialty crop producers be successful.